Men and shopping? You bet! And San Diego is just the place to find that perfect ensemble to fit any occasion. As a personal wardrobe stylist I feel that clothing for men is less complicated than for women. 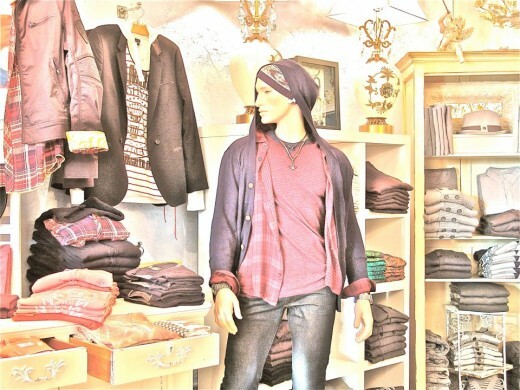 San Diego’s local boutiques have embraced this concept making it easy to find anything from Casual-Chic to unique Work-Wear to Date-Night styles for men. 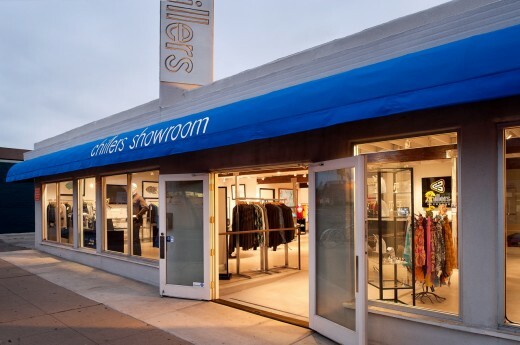 Some of my recommended boutiques for Casual-Chic for men are Chillers Showroom. 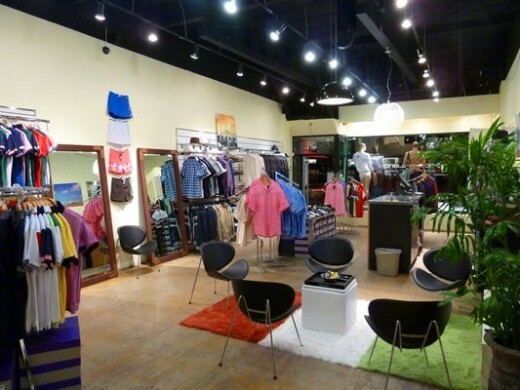 This spacious Pacific Beach boutique has some great options for casual button-down shirts, jeans and thermal hoodies. I also love that you can create your own custom t-shirt screen-printed right on site utilizing some of their fantastic Chillers artwork! Fowlers, located in Solana Beach, is the perfect place to locate laid-back looks. Shop for the perfect Beach-Chic shorts or jeans, a stylish watch or maybe an awesome pair of sunglasses! HIS is in the Design District called Cedros. I love their relaxed yet cool inventory of everyday styles for men. 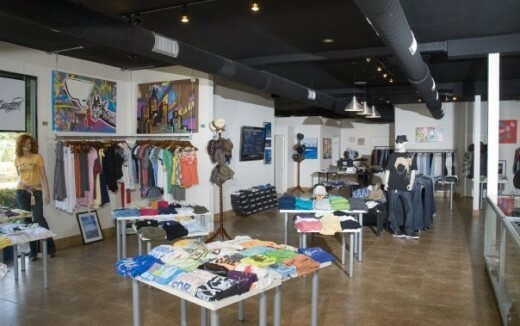 They carry unique brands and have a talent for offering just a step up from an everyday surfer-style look. When it comes to work-wear options or dinner-date looks, I recommend shopping at Mister B. 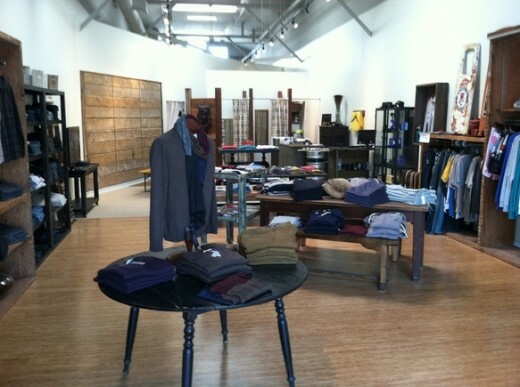 This store offers fine men’s clothing with great European brands. Their suits, sport coats and shoes are to die for. If you’re looking for sophistication, this is the perfect place to shop. A great place to shop for date-night looks is the fab store called, Matti D. Whether you are searching for the latest pair of jeans or some unique outerwear this boutique carries it all. I love their selection of scarves and cashmere sweaters too. When it comes to completing men’s style, cool shoes are a must! I love the shoe boutique called Mint. This boutique carries hard to find retro brands and the latest urban-chic styles for casual shoes and boots. If Italian quality and “dolce vita” style is for you then Stile Italiano is the place! This boutique is reasonably priced with imported unique fashions for men. The owner comes from Italy and has a long family history in fashion and design. I love their wallets, jackets and one-of-a-kind shoes. They even carry some great artwork to purchase! Know of any other great clothing for men stores in San Diego? Let us and others know in the comments below. This entry was posted in Shopping and tagged cedros design district, clothes, del mar, encinitas, fashion, Hillcrest, him, italian, men, men's clothing, north county, Shopping, solana beach, style by Sandra. Bookmark the permalink.